This interest started while I was still in my teens. 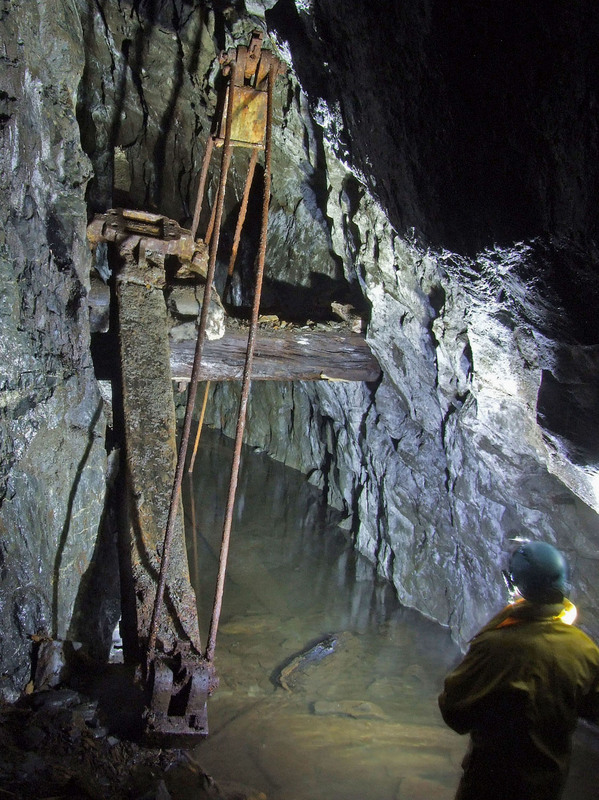 I used to spend a lot of time at the disused slate mines at Bryneglwys. Digitalisations of some of the late David Bick's research material. Digitalisations of some of the Cornish material I have. A totally brilliant website by Chris Ebbs: Flintshire Mining. Your computer is your own, you don't need to download junk and give control over it to others. You do not need 'free' security software, toolbars, or driver updates. There are no 'free' lunches.